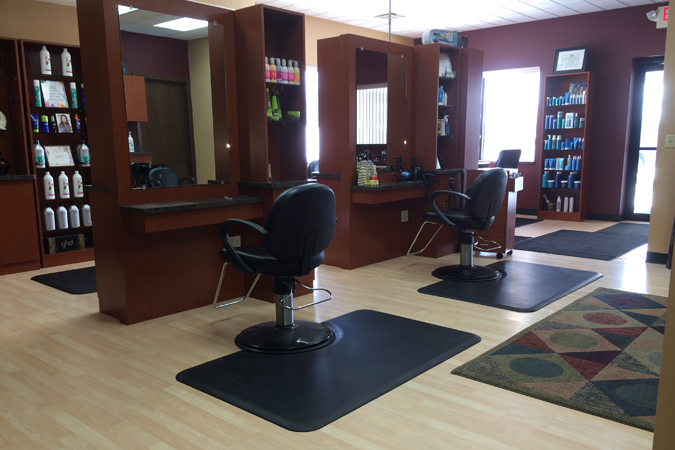 Aura Salon LLC is a full service salon located in Pewaukee, WI. 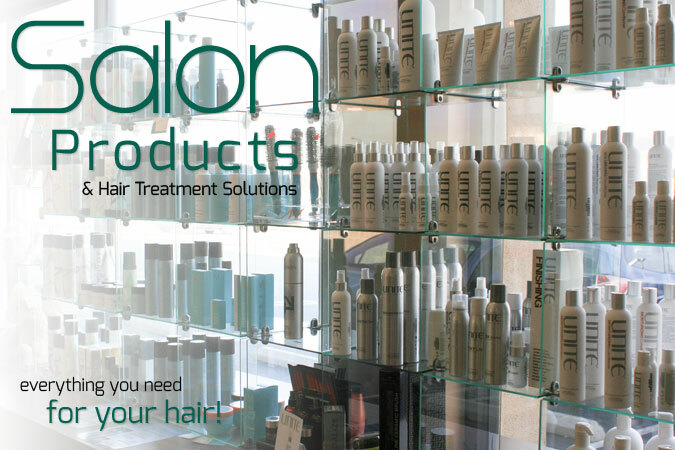 with independent beauty professionals ready to serve you. 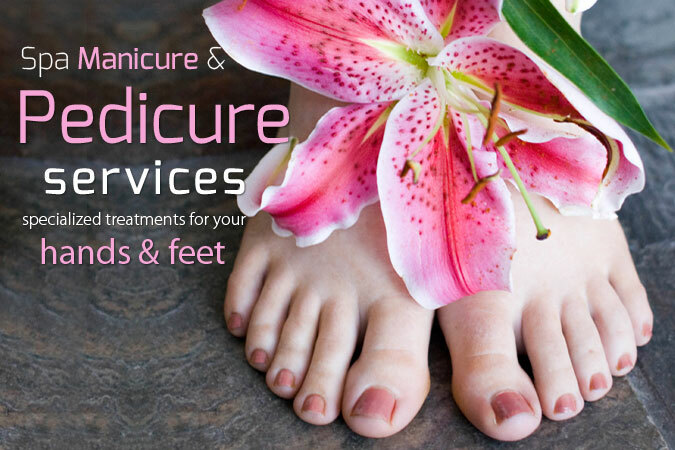 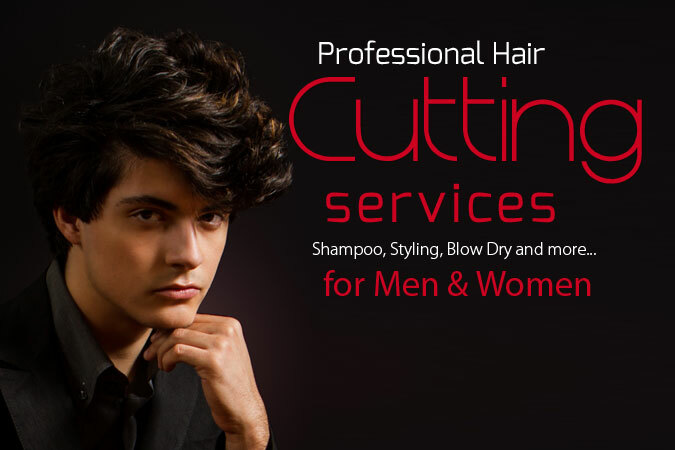 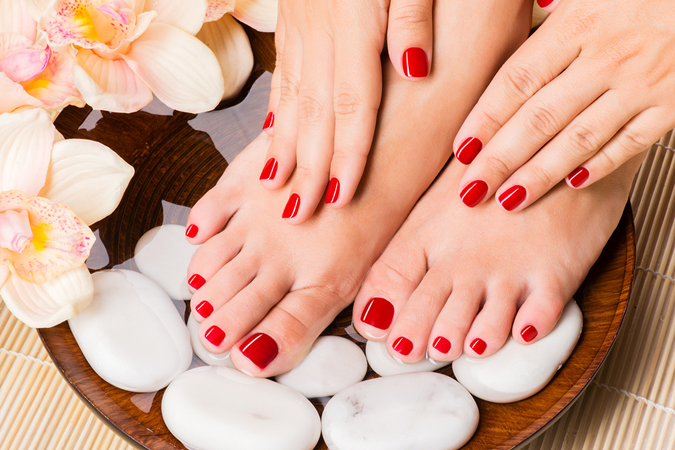 We offer a range of wonderful services for your personal care needs including hair, skin and nails. 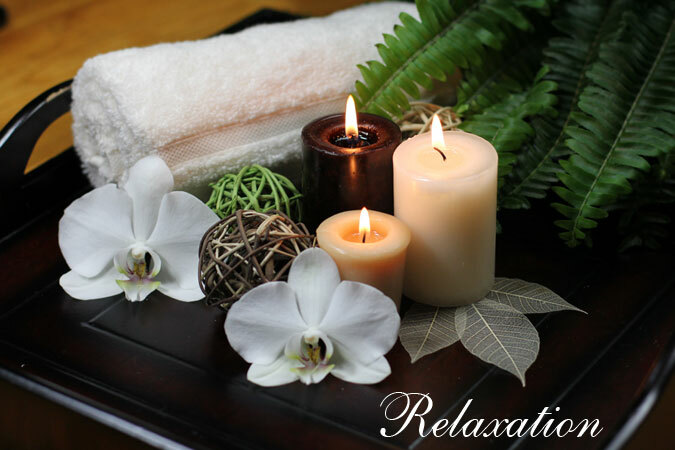 You'll love our comfortable location - we've created a relaxing and care free environment just for you. 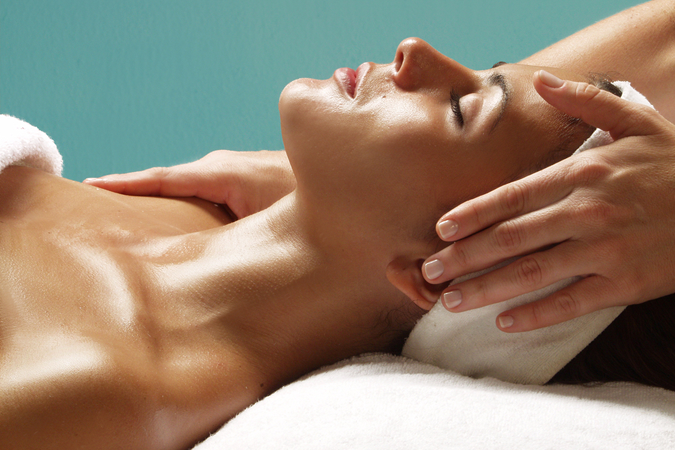 Take your mind off the stresses of life and treat yourself to a pleasant and calming experience.